Mutant League Football was the Most Wanted that started it all. I was Super Bowl time. Pittsburgh and Green Bay were about to go at it, and we felt an itching for some classic Sega Genesis football. We knew seeing this game redone for XBLA was a long shot, but we wanted to post it anyway. Anyone who has played Mutant League Football before knows why. 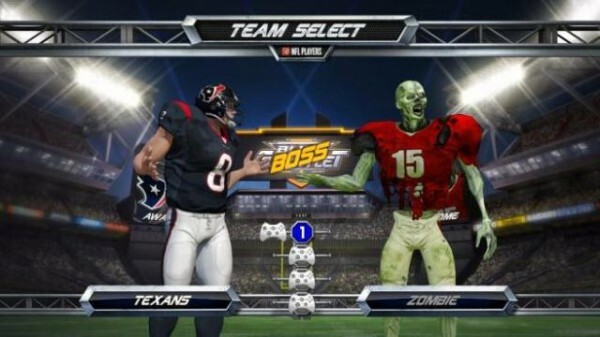 Imagine our surprise when screenshots surfaced of the Zombie team in NFL Blitz. Some screenshots even depicted the character with a Mutant League logo just below the neck. Kotaku’s Owen Good investigated the matter further, talking to both developers and contacting EA Sports. Under the table the devs stated they’d love a remake just as much as the fans would, however EA Sports gave the expected “We have no announcements at this time”. Interesting. We love the Tony Hawk games–most of them anyway–so naturally we had to create a Most Wanted for them. Our idea was to create a hodge-podge, a best of, and roll it into one game. We figured eight or so levels, 10 skaters and some great music would be an absolute sell for any fan of the series. When Tony Hawk’s Pro Skater HD was revealed at the Spike VGAs last December our jaw dropped to the floor. Since then we’ve found that it’ll ship with roughly eight levels, 10 or so skaters and a great mix of music. Awesome. We’ve also learned that Tony himself would love to see additional DLC levels from the third and fourth game. Hallelujah. We need us some Kona. The game is much more than a code conversion. It’s powered by Unreal Engine 3 and features all the subtle nuances that weren’t possible back when the original released. For instance the skater will visibly try to keep their balance as you grind or manual, shifting their weight to compensate. The physics and gameplay have been painstakingly recreated to ensure that people get that original feel as well. And they didn’t just limit it to the original game’s trick set. 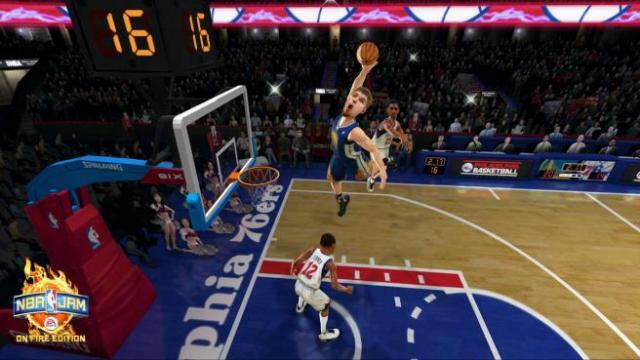 Players will be able to manual and do other moves that they’ve become accustomed to. We can’t wait! Going in to this one we knew somehow it would just be a matter of time before this hit digital shelves. Konami was the king of arcades in the late 80’s and early 90’s, and they saw incredible success with the XBLA re-release of the arcade hit Teenage Mutant Ninja Turtles. Still, we felt like this was one that was near and dear to so many. We had to say something, to get our voice out there. 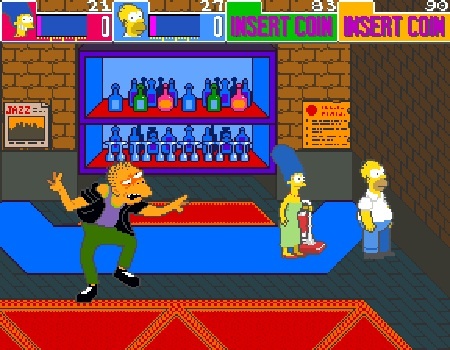 We wanted The Simpsons Arcade. The result was better than we imagined. 800 MSP gets you not only the original North American ROM (an image of the original game), but also the Japanese ROM as well. Four player off-and-online co-op was added as well as unlockable promotional material. Thank you, Konami, for giving fans exactly what they wanted. It wasn’t exactly what we asked for, but Sega apparently heard fans. In November of 2011 we were clamoring for Jet Set Radio Future. 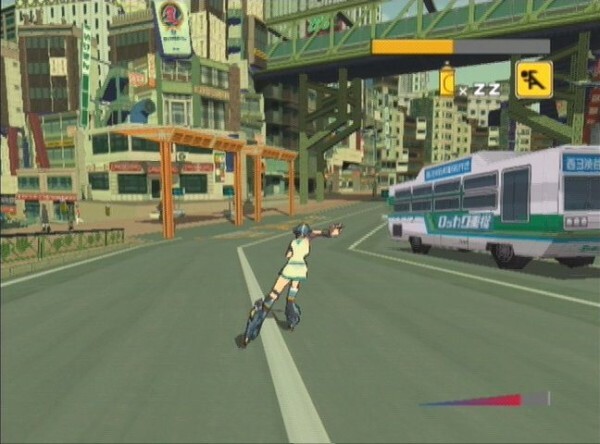 Three months later Sega teased Jet Set Radio, the game’s Dreamcast-based predecessor. It was soon confirmed, and a fight broke out at the office as to who would get to review it. Perry got a black eye and John Laster will have a permanent scar from trying to break up the brawl. But it’s Jet Set Radio. It’s worth the shedding of a little blood, right? Hey, we know we can’t take credit for each of these. They’ve made a comeback because the fans demanded it. We’re just hoping that adding our voice helps to put your voice (and ours) in a place where it might be heard. If you have a game that you think would fit well on XBLA, let us know in the comments of our XBLA’s Most Wanted: What’s Yours? feature. We do our best to listen and set your favorite games up for a feature, especially when lots of folks clamor for it. Developers and publishers: we hope you take notice. While we’re only a sample of your audience we’re doing our best to help you know what the fans want. We appreciate all you do, and we’d even love some of your suggestions for Most Wanteds in the future. Curious whether fans want a game? Ping us. We’ll be happy to do the ‘market research’ for you.